Release Date:06/24/2014;Notes:One of the big bangs of rock 'n' roll comes to 180-gram audiophile vinyl, mastered in glorious mono from the original Chess/Checker tapes! The original artwork joins Bo Diddley I'm a Man Before You Accuse Me Bring It to Jerome Who Do You Love Pretty Thing Diddy Wah Diddy Hey! 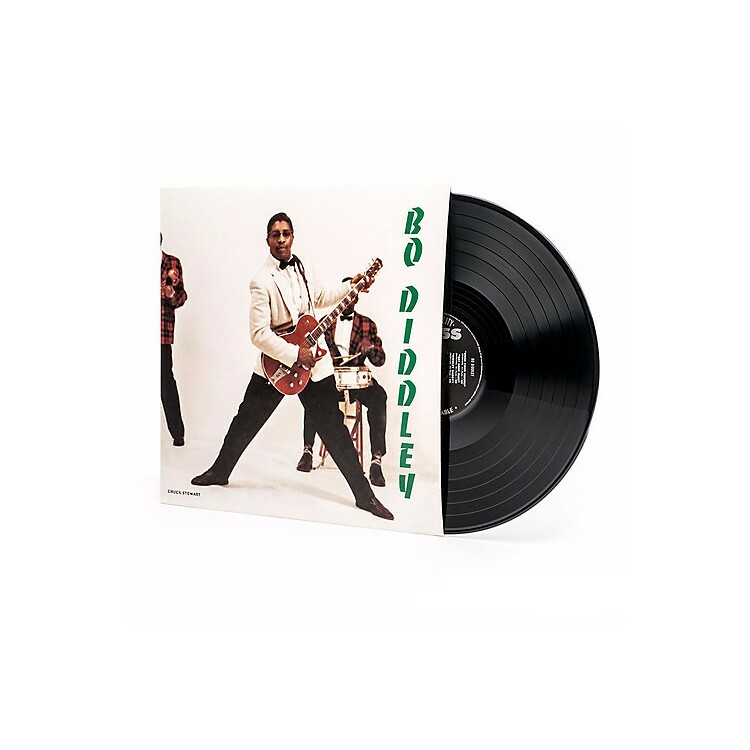 Bo Diddley, and the rest of the 1957 classic that had the whole world tapping their feet to that brand-new beat: The Bo Diddley beat that was born right here. Sundazed.